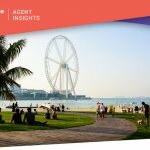 In most cases individuals will have a good idea of their potential credit score before they even consider a mortgage on a property in the United Arab Emirates. They should also be aware, every bank will carry out a credit check on them before approval is given for a mortgage. It’s true to say different banks and lenders will have a range of lending criteria for a home loan in the UAE, with each institution utilising different guidelines to assess a borrower’s ability to pay the loan amount back. The point is, taking a look at your own personal credit score is recommended before planning any property search. Fact – credit scores range from 300 to 900. Generally, if you have a higher score you are seen to be a lower risk applicant. 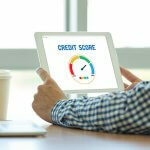 Fact – your score will fluctuate according to monthly payments made on credit cards, other loans or associated finance. Fact – An expats credit score from their home country is not necessarily taken into account when applying for a home loan in the UAE. Fact – No-one else will be aware of your credit score apart from banks and institutions. Most banks and other financial institutions will go to one important source to carry out credit checks, this is the the Al Etihad Credit Bureau. Some banks may also carry out checks with the Central Bank. Lenders know the bureau will carry all of your financial information, this includes credit cards and various other types of credit you may have even forgotten about. 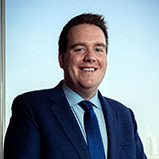 The Al Etihad Credit Bureau (AECB) is a UAE federal company, mandated to regularly collect credit information from financial and other (non-financial) institutions. It follows the laws and requirements of the UAE. Before you think all of this information is locked away and inaccessible to you, there is good news. 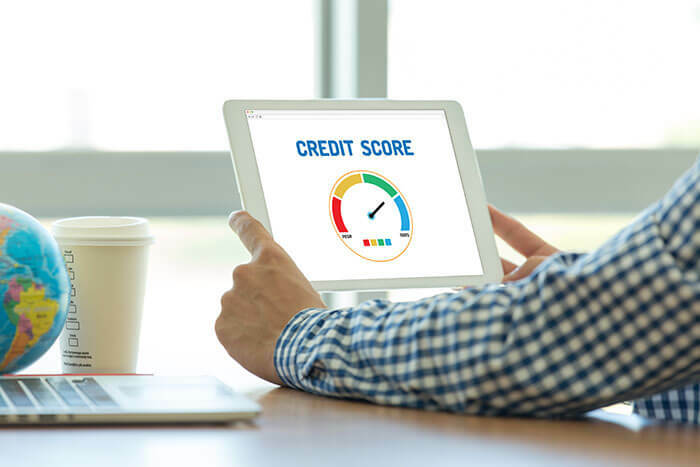 Financial and mortgage experts will tell you that checking your personal credit score should be part of your regular house-keeping. And they’d be right of course, especially for those who have been living in the UAE for a long period of time. The process is relatively easy, as anyone can download the AECB state-of-the-art-app on a smart-phone or device in a matter of minutes. From here you can see your full credit report and score, and know instantly what further action to take, if any. In many ways your credit report is there to protect you, not work against you. You’ll receive a document containing your complete financial history. This includes credit card payments, loans, bills and fiscally related items. It’s all private and confidential with that all important credit score to hand. This is a professional phrase used to take into account your incoming cash set against outgoing monies. And of course, you can work this out for yourself just by checking all in and outgoings. Lenders will have centralized access to information provided by other banks regarding the individual applicant. This will enable them to check whether the borrower has reached the debt burden ratio in their calculations. They can at this point decide whether to approve the loan, or help in fixing a rate depending on their own lending and credit criteria. An experienced mortgage consultant will be able to assist with this, as we will be able to liaise with the bank on your behalf to get you the best rate for your situation. Remember – even if your credit score is below the required level, it’s in your power to remedy the situation. It’s certainly not the end of the world. To rise out of a negative credit score however, will take at least three months provided you meet all your current obligations on time for three consecutive rounds of payments, or three months. Once this is achieved it can prove invaluable to ensure your score never drops again – the more it can be improved the better it is for your financial health. By checking your credit report and score, and going through your other commitments honestly and openly at the same time, you can save yourself a lot of mortgage frustration further down the line. It is a useful part of your planning as a good credit score can make getting your mortgage approved a lot easier. 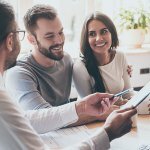 A reputable mortgage broker, like Mortgage Finder, will be happy to offer more advice on this before you start your property search. 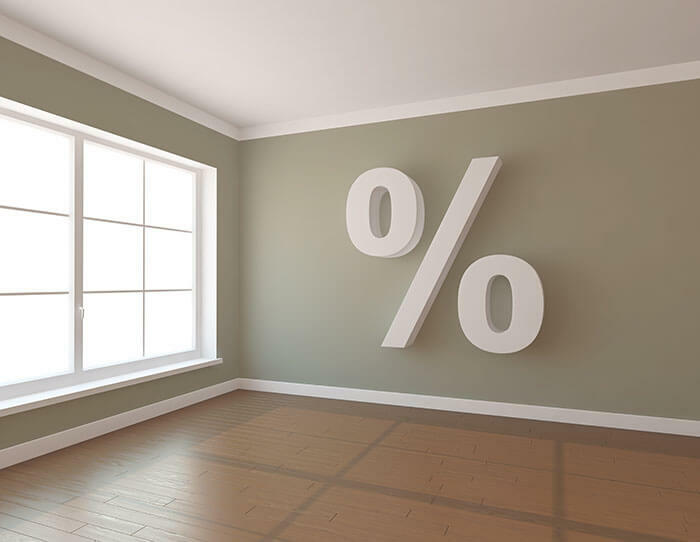 Lenders will vary slightly in their ways of assessing a mortgage application. This means it is important to do some research, and speaking with a mortgage consultant will help as we can offer unbiased advice to assist in the buying process and help you get the best outcome.